Merchants must employ a number of different strategies to attract new customers and solicit repeat business. Today, thanks to a number of factors including advances in technology, relaxed import rules in places like China, and advancements in secure payment methods in countries like India, cross-border eCommerce is bringing in more and more revenue each year. 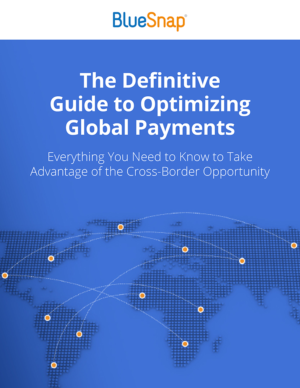 Currently, the cross-border eCommerce opportunity is roughly $300 billion. We created this eBook to help you get a better handle on how to thrive in the ever growing world of global eCommerce. Which Metrics Should You Measure to Maximize Global ROI?